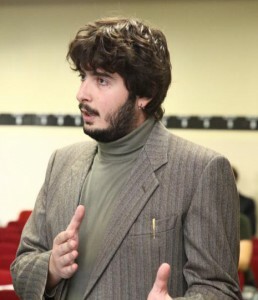 Jacopo Staccioli is Postdoctoral Researcher at the Department of Economic Policy, Università Cattolica del Sacro Cuore, Milan, Italy and Affiliate Researcher at the Institute of Economics, Scuola Superiore Sant’Anna, Pisa, Italy. He previously earned a Ph.D. in Economics at Scuola Superiore Sant’Anna and a M.Sc. in Economics at University of Pisa and Scuola Superiore Sant’Anna. He is currently working under the supervision of Prof. Marco Vivarelli.